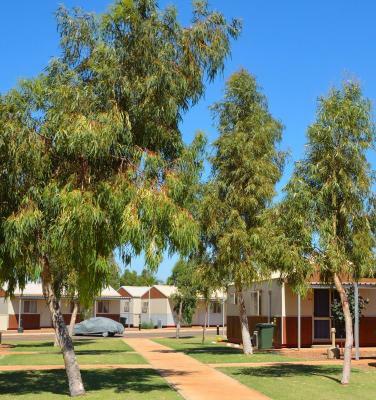 Lock in a great price for NYFL Karratha Village TWA – rated 8.4 by recent guests! 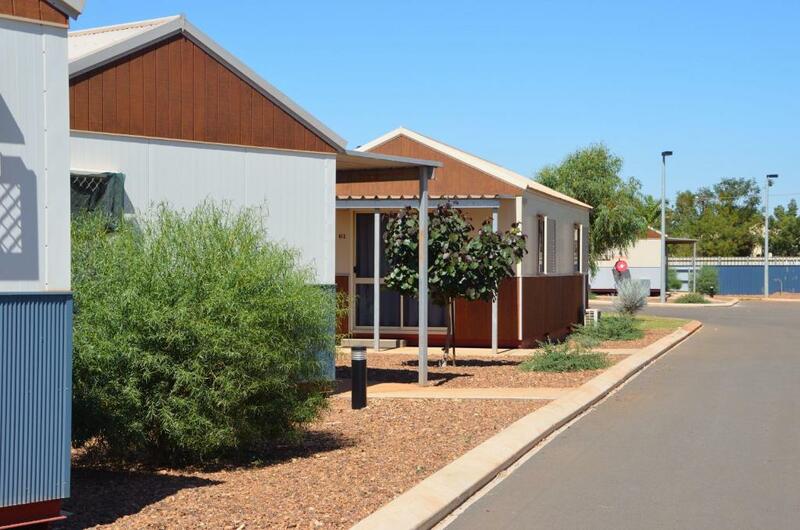 Set among landscaped gardens, Karratha Village is 7 minutes’ drive from Karratha Town Center. It features BBQ facilities and ample on-site parking. 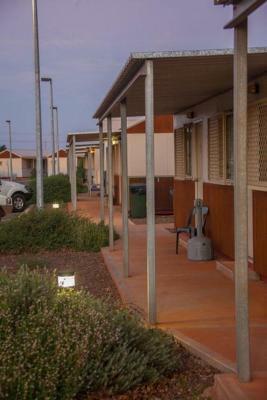 All rooms offer a flat-screen TV with satellite channels. 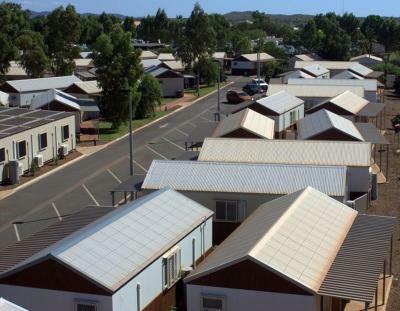 Karratha Village is 20 minutes’ drive from Karratha Airport and 30 minutes’ drive from Dampier Esplanade. 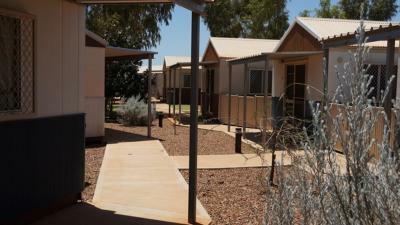 Accommodations options include camp style, self-contained villas, and private rooms. 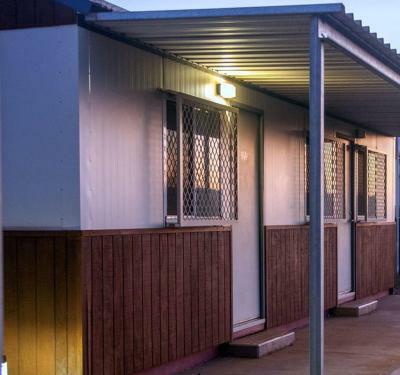 All rooms and villas are air-conditioned and feature a kitchenette. They offer a private bathroom with a shower. 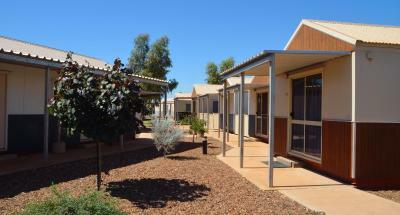 When would you like to stay at NYFL Karratha Village TWA? 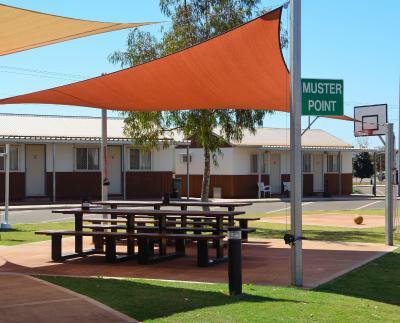 This single room features air conditioning, DVD player and satellite TV. This villa features air conditioning, oven and satellite TV. This villa features a oven, seating area and tumble dryer . 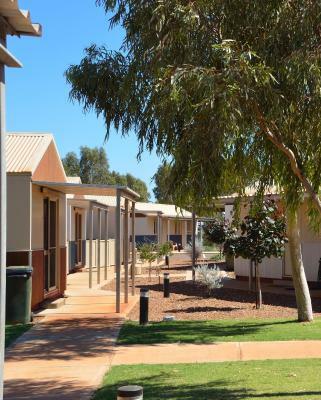 House Rules NYFL Karratha Village TWA takes special requests – add in the next step! 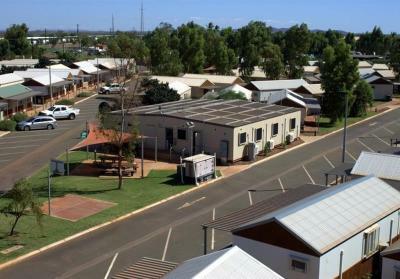 NYFL Karratha Village TWA accepts these cards and reserves the right to temporarily hold an amount prior to arrival. If you expect to arrive after 6.30pm, please contact the property using the contact details found on the booking confirmation. Staff very helpful. Home away from home. Would go back.